Amazing Location! 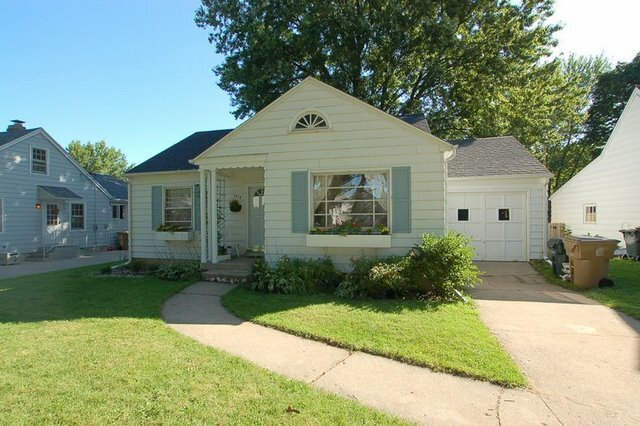 Step back into an era of cottage charm with this near-East Bungalow. You will find loads of updates and unexpected storage. 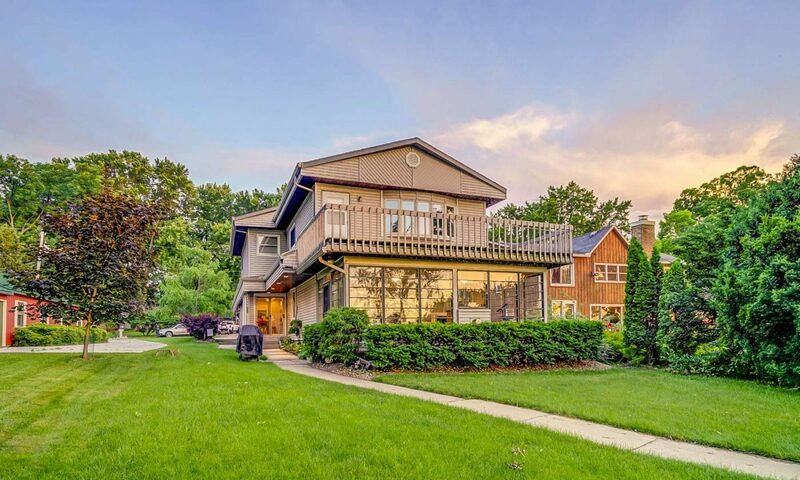 The location speaks for itself; walk to the lake, cafes, library, shops or enjoy a lemonade on the screened porch overlooking the amazing back yard.